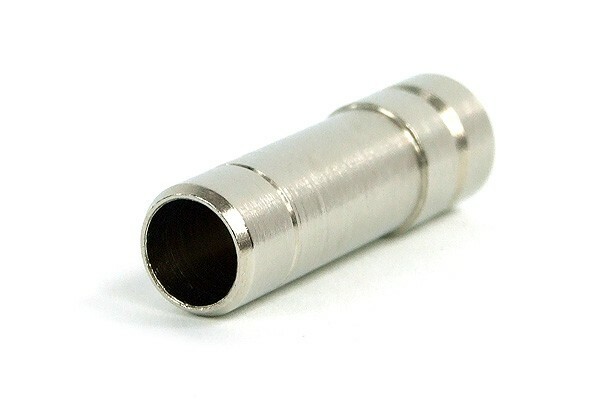 This plug can be inserted directly into an open hose end and safely seals th opening. This makes it ideal for transportation of a filled system or for work on the watercooling system without draining the whole loop. Compatible with hoses and Plug/Push-in fittings with an inner diameter of 10mm.